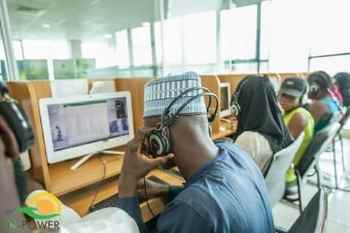 According to N-power, today the 24th of September 2018, N-power Call Centers agents, Email And Social media Platforms are Set for Volunteers Query. So, if you have any complaints this is the right time to channel them to Npower. Today, whatever query you have, please direct to any of our social media channels, call center numbers and emails and someone will attend to you. 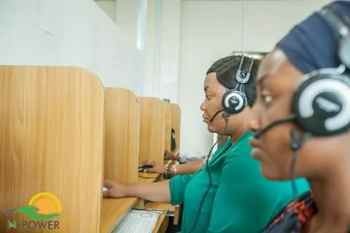 GLO: 09055555960, 09055555961, 09055555962, 09055555963, 09055555964, 09055555965. Tonight, all night, NPower are available to take your phone calls and answer your inquiry on social media. I have applied for npower 2times, 2016/2017 but am not among of pre-selected ones.I pray i will be among of 2019 successful ones when recruiting,because I really want to be part of npower program. Thank you FG for creating such program to empower the youth.